The 2019 4/20 festivities are just around the corner and we picked some of the best places to go to during this weekend-, or more like a week-long celebration. If, by any chance, you are new to this holiday, you can read up on its origins, meaning and so on in our article. The dates and times are local time. 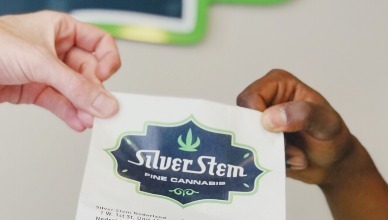 The state has been a pioneer in terms of cannabis, being the first state to legalize its recreational use in 2012, and medical use as back as 2000, so it is no wonder that the main celebrations attracting lots of cannabis tourists, take place in this state. What: Live performances with line up including T.I., Jermaine Dupri and more. What: 3 day music festival and bazaar. The line up includes Action Bronson, Matisyahu, Washed Out, and much more. What: A 420 race to raise awareness and promote a healthy lifestyle with cannabis for medicinal purposes; physically, mentally, and psychologically. What: A night of comedy and music. What: 420 Fashion Week is more than a Fashion Show, it's the Beginning! 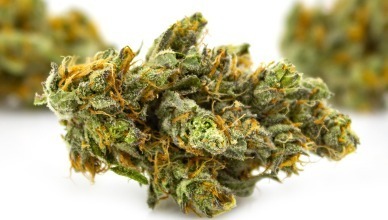 Having recently legalized recreational cannabis, California is a place with a lot of enthusiasts and offers some pretty exciting things for the 4/20 celebration. What: Come for food, drinks, live music, deals, and more. 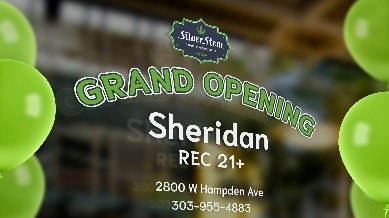 Now that you armed with the knowledge of the best 420 events in your area, enjoy the festivities and of course, do not forget to stop by Silver Stem Fine Cannabis and take advantage of 420 Deals in our COLORADO stores and our OREGON location.